The fourth biennial conference of IntACT (Int. Assoc. of Computed Tomography), ICTMS 2019, will bring together scientists from universities, research organisations, and industry, to discuss 3D/4D tomographic imaging and analysis methods for (non-clinical) studies of materials and structures as well as their evolution. Australia has a strong tomography community with a long commitment to GeoX and ICTMS, with research groups active in theory, algorithms and hardware . Australian developments include lab-based micro and ultra-micro CTs (some commercialised e.g. Gatan XuM, FEI Heliscan); imaging and XRF beamlines at the Australian Synchrotron (AS), a recently commissioned neutron imaging facility, high-end TEM systems, along with numerous applications groups with sophisticated 3D analysis techniques. We hope that hosting the next ICTMS in Australia will enhance involvement in ICTMS (and intACT in general) by this community in future, and encourage increased involvement from the Asia-Pacific region simply by being more accessible. It is great timing for AS which has received a new round of funding and is expected to announce shortly the addition of a micro-CT beamline that will be nearing completion by ICTMS 2019. Please register with us to be kept in the loop about ICTMS2019. You will receive notification of things like: when will abstracts be due? When does registration open? What is the IntACT pre-conference advanced workshop all about? The organisers would like to encourage submission of abstracts on all tomography probes, (e.g., X-ray, Neutron, electron, THz, optical, acoustic, electrical) specifically surrounding the following themes. We have selected Cairns as the location; a beautiful destination with diverse attractions, a well set up conference venue, and easily accessible (in fact several hours less travelling than Sydney or Melbourne). 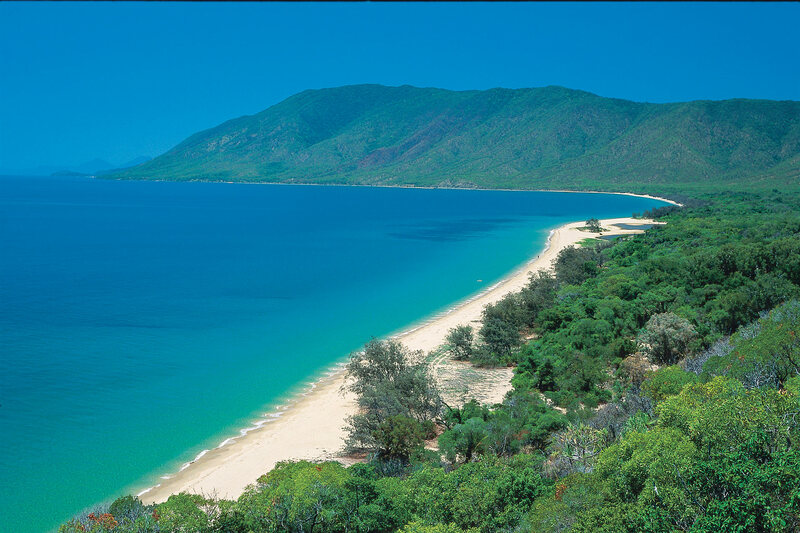 Cairns is located in the north-eastern corner of Australia. 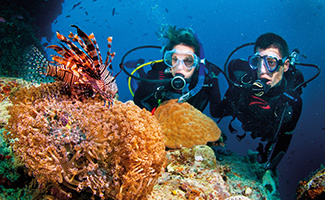 It is a popular tourist hub because of its tropical climate and the islands, rainforests and reefs on its doorstep. 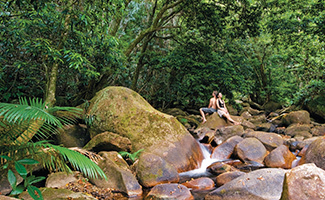 From Cairns you can swim, snorkel, dive and sail the World Heritage-listed Great Barrier Reef; immerse yourself in the World Heritage Wet Tropics Rainforest; or take the scenic railway to the tranquil, butterfly-fringed village of Kuranda and cruise amongst colourful parrots, platypus and fresh water crocodiles. The daytime temperature is around 25°C (77°F) for the proposed dates of Monday July 22 - Friday July 26. We have selected this time period to give delegates the option of a family holiday over the summer vacation period of the northern hemisphere.